Ashampoo Burning Studio 2019 is the solution to burn all types of data to CD, DVD and Blu-ray. Movie discs along with animated menus, slide shows and MP3 or audio discs are also equally easy to create. Core features include burning of files, audio and video to standard blank discs but also specialized media such as BDXL or M-Disc. The built-in disc ripping supports auto detection of track names and audio files. You can easily turn them into custom audio discs complete with individually designed covers and inlays as well as playlists for easy playback. The program can also finalize discs to make them playable on older retail players. 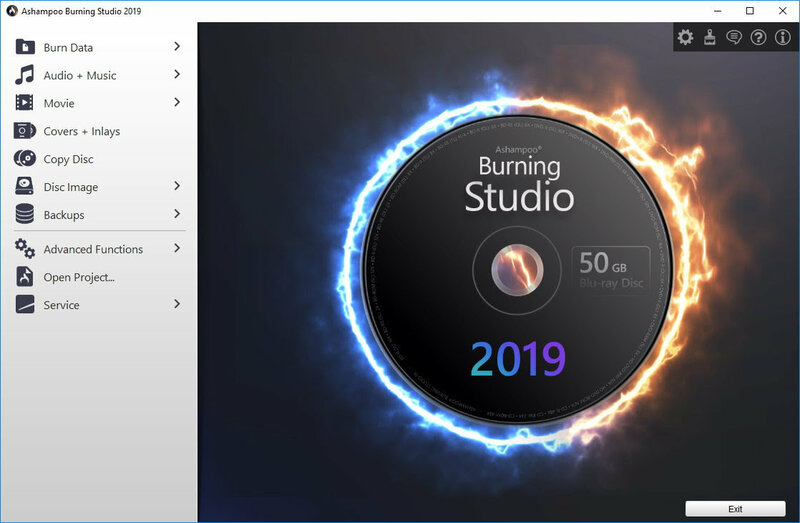 Ashampoo Burning Studio 2019 features disc spanning that automatically spreads data across multiple volumes and avoids size constraints. This makes it incredibly easy to burn entire collections of photos, documents or songs to disc. Users of disc images will appreciate the support for ISO and CUE/BIN along with the integrated image preview during the creation and browsing of disc images. Ashampoo Burning Studio 2019 also includes backup features to save data of any file type to disc, flash drive or external hard disk. 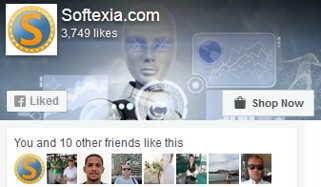 The 1-click backup tool takes care of external files, e.g. from USB sticks or tablets. Version 2019 also features a design overhaul and password protection for burned discs.